In this tutorial, I’ll walk you through code that will allow you to do just that. After we’re finished, you’ll have flexibility you could never achieve with formulas alone! If we’re honest, we use only a handful of Excel functions daily. But these functions form the foundation for an Excel power-user. 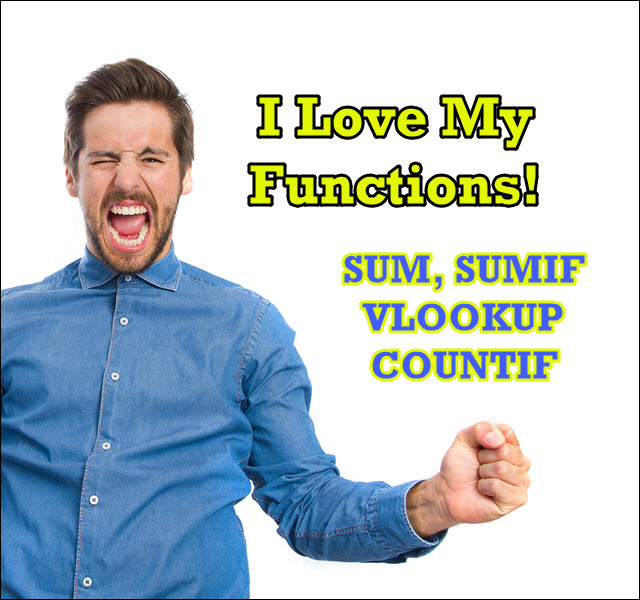 SUM, SUMIF, VLOOKUP, and COUNTIF are a few of my go-to functions. Without these functions, my office life would be much more difficult. These functions are fast, reliable, and most of my tasks can be completed using only them. When we use such functions in worksheets, they all require us to input ranges of cells where they will read or write data. More robust functions require even more complex criteria to work properly. You may wonder why I even mention the inputs required to use basic Excel functions. 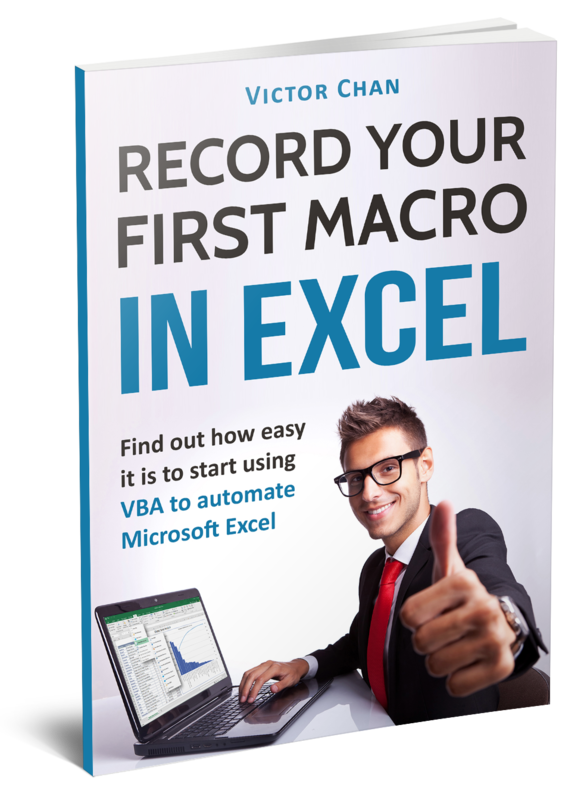 Since the functions won’t work without the right inputs, when using functions in macros we’ll need to provide the inputs via VBA code. Also, in our code we’ll need to declare a range type variable to represent each input range. We’ll also need to declare a variable to represent every other required input value for the function(s) we’re using. Now that we’ve reviewed the basics, let’s start coding! I’ll start with the SUM function, as it’s the simplest of the ones we’re going to discuss. I copied the payroll calculating macro from the previous tutorial. We can use its table to experiment with these Excel functions. As you can see, MaxSalary is 1200, and StateTax is set to 0.2. Let’s say we want to SUM the salary in column “B”. We will store the result in the “ResultValue” variable. The third line displays the result in a Msgbox. 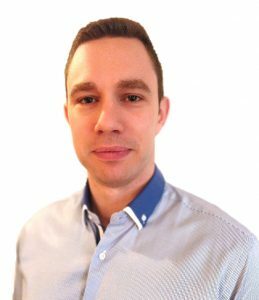 We could also write the result in a cell – it’s your responsibility, as the programmer, to display the result in the best location. 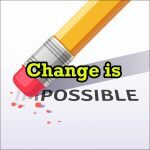 I’m confident you can make these changes with the help of the previous tutorials! Use the power of your knowledge to customize the code the way you want! Using COUNTIF is a bit more complicated, but it’s nothing we can’t solve with VBA! We’ll use our previously declared variable “rng” for the range. The variable “ResultValue” will again store the result. This sub will count the occurrences of the number “960” in the dataset. We set “rng” first because the function needs it as input. We hard-code the searched value (960) in the code. We could’ve used our variable “criteria” instead, but I think it’s more straightforward to show you the code with the hard-coded value. If you’re performing a COUNTIF on a range of cells formatted as text, you can also add wildcard characters to allow you to count instances of a subset of characters. For example, if you want to count the number of names in column “A” that include the letter “o”, you must put “*” before and after the variable (“search”) that represents the letter “o” in the code. The code below does just this. As you can see, the code captures the subset of characters for which it’s searching via an InputBox, and it saves that search criteria in the “search” variable. 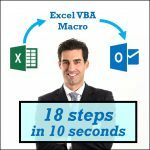 Another useful function I tend to use daily is VLOOKUP. In many situations, VLOOKUP can save you a significant amount of time. As you might know, you can use it to pair data between sheets and to find the first occurrence of a value. Let’s say we want to find Amy’s salary. Therefore, we set the “criteria” variable equal to “Amy”. The range we search will be the same as it was in the original COUNTIF function. In the third parameter of the function, we set the index to the number of the column (in this case, column 2) in which we find our search result. We set the fourth parameter to “False” to indicate we’re looking for an exact match. Running this code returns the expected result of “960”. SUMIF may be the best of all these functions – I use it often due to its flexible parameters. The “rng” variable represents the table and “criteria” now represents “John”. In this code snippet we finally use the variable “SumRng”. It represents the column for which the function sums the cells that meet the criteria. The expected result is again displayed via a Msgbox. 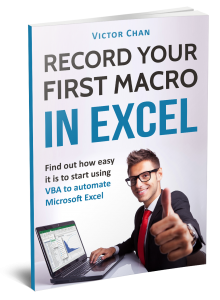 In this tutorial, we used VBA code to run some of the most commonly used Excel functions (SUM, COUNTIF, VLOOKUP, SUMIF). You can, of course, execute your favorite functions with VBA code, too! Feel free to experiment. If you make mistakes when coding, the VBA Editor frequently lets you know. 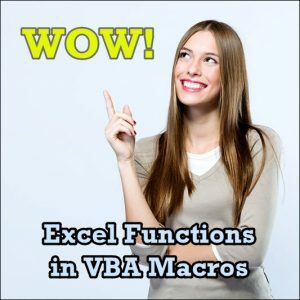 Add Excel functions to your other VBA knowledge and build macros that allow you to perform your job in much less time and with fewer mistakes!